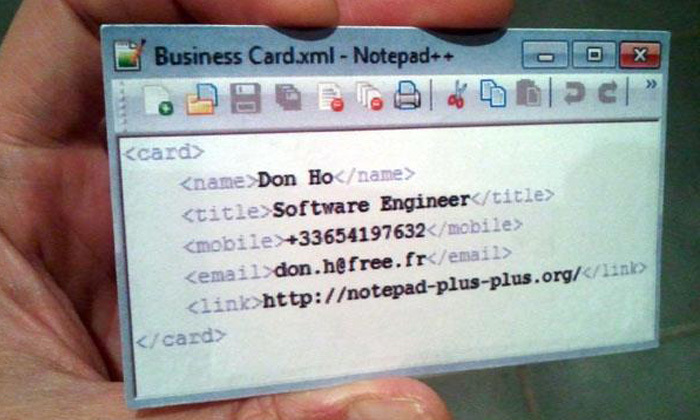 Even if you’re not looking for a job (or maybe if you’re a recruiter) it’s never a bad idea to get creative with your business cards. 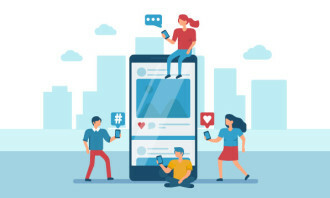 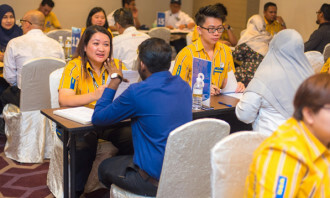 With such an emphasis on personal branding and networking in today’s tough talent landscape, job seekers want to give the right – and lasting – impression to those they meet. 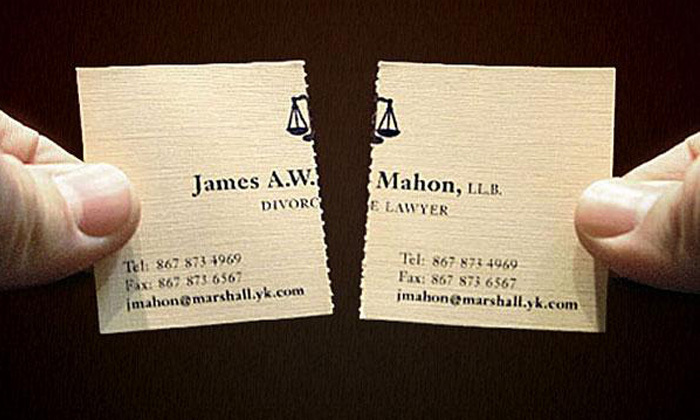 So instead of handing out cards which are easy to lose or throw away, perhaps take a page from these people for contact information that will stick around. 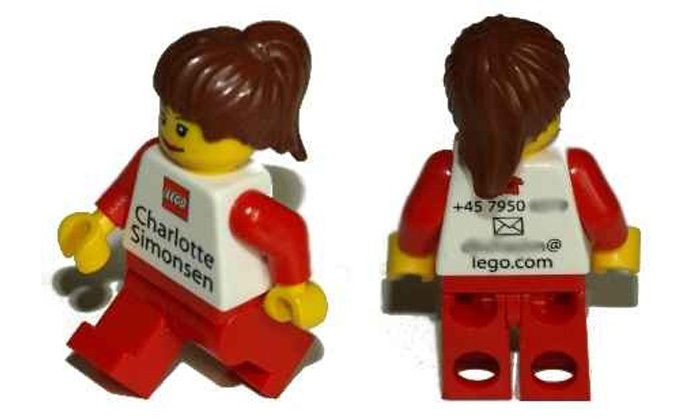 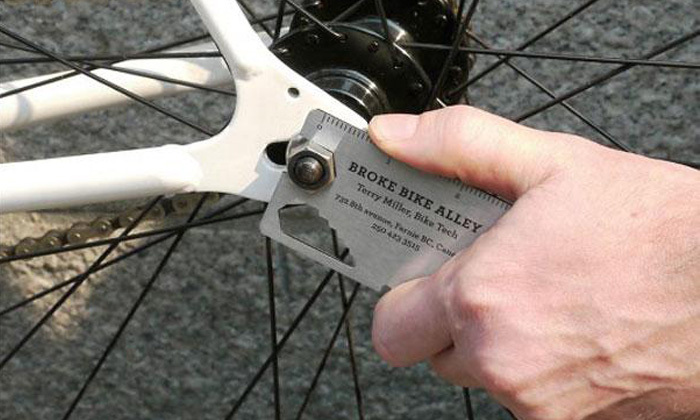 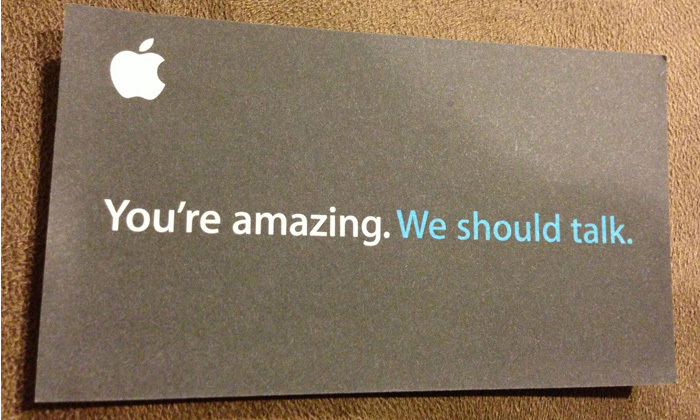 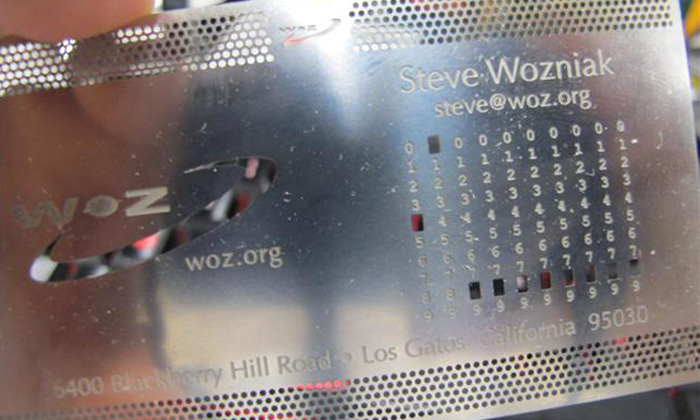 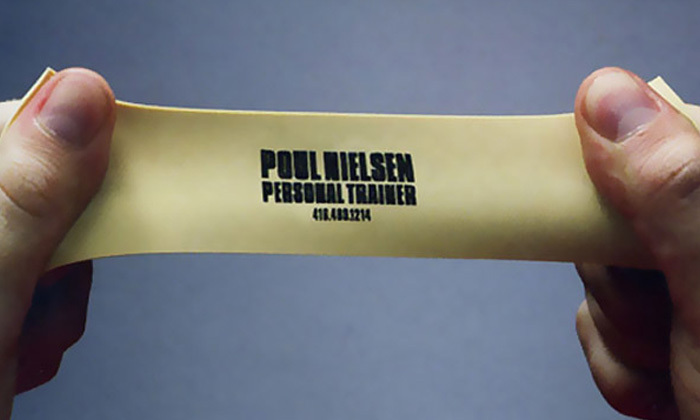 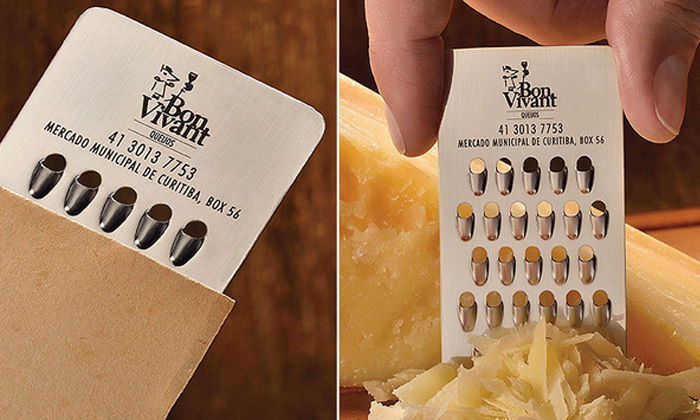 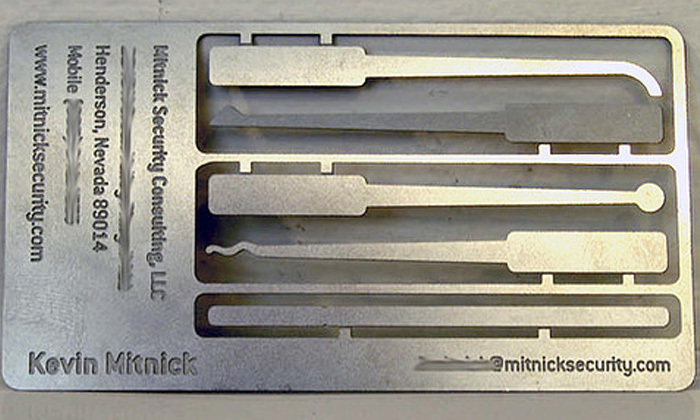 Here are some of the most creative business cards we could find on the net.